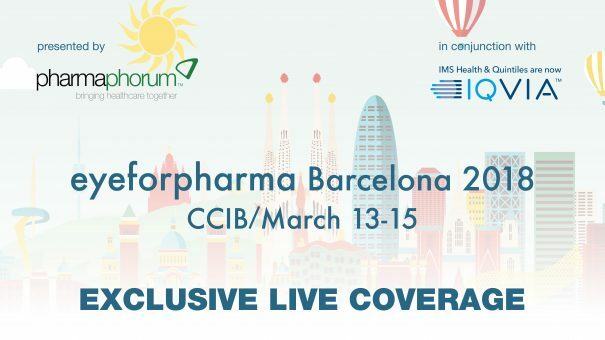 pharmaphorum in conjunction with IQVIA present exclusive highlights and coverage generated on-site at the 2018 eyeforpharma Barcelona conference. Kris Sterkens, Janssen’s company group chairman for EMEA region, who will discuss how the company plans to redefine its role in a volatile, uncertain, complex and ambiguous world. Alistair Grenfell, IQVIA’s president for North Europe, Middle East, Africa, will discuss strategies to drive growth in a world of increasingly precise medicines. Other topics discussed include: Commercial Model Innovation, Augmented Intelligence, and Enhanced Patient Solutions. You cn view the full coverage from day one below – or access coverage from days two and three here.